Elanic is the easiest way to buy and sell almost anything. 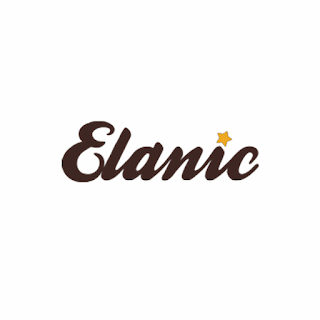 With elanicc you can buy and sell without moving an inch because we take care of all the hassles. We pick up the sold products from the seller , package the item and then ship it to the buyer.Elanic app is currently available in Bangalore only for pickup. However, they do deliver to over 4000 pincodes across India. They are offering Rs.200 Free Credits for Free Shopping, Here you Buy Old Products and also Sell your used Products on Elanic App, Grab this offer now!! How to order Free Product Worth Rs.200? • There Are Many Beauty Products , Home Decor Products Etc Under Rs 200 To Loot This Offer. 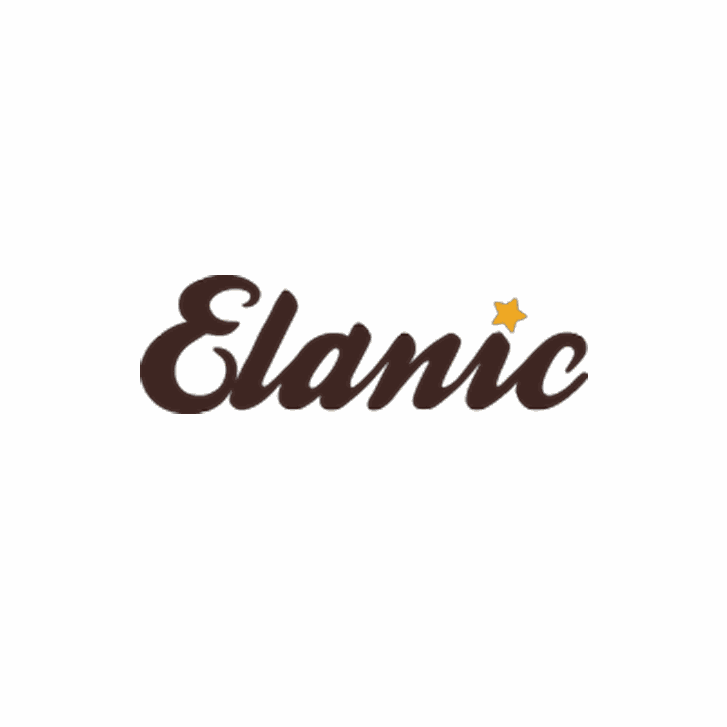 • Start shopping now, You can use full credits amount to shop on Elanic app.!! • Share it with your Friends, Once your friend download and complete his / her’s First Purchase you will get Free Rs 200 Free elanic credits. • You will get Rs.200 Credits three days after they receive their first order.